Being able to find your business on the web with ease is a must in this day and age and search engine optimization (SEO) is a crucial step in making your business more visible online. Less than 10% of people using Google search will travel past the first page of results and the top organic result drives 33% of clicks on any given search which shows just how important search engine ranking is. The battle with competing sites for the top spot or even reaching the first results page of a search engine can be tough. Luckily at Gliffen we have the SEO services to help boost your search engine ranking for keywords that matter to your business as well as making sure that the individual pages on your site are optimized to their highest potential. 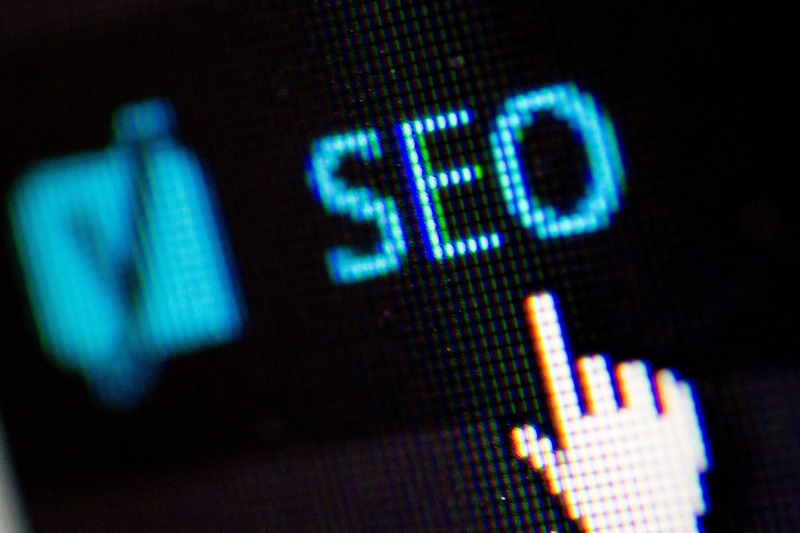 With our expert experience, we can guarantee that your site will improve in search engine rankings after we are finished grooming your keywords and pages. Already have great SEO but still want more traffic to your site? Check out our Search and Display Marketing services which involve the use of Google Adwords, as well as various social media outlets to boost traffic to your site and garner more business.